Training materials for self-led or group orientation, including: the Approaching Differences Diagram and Stages of Transition, a Daniel 1 Bible study, space to dream about starting something new abroad, and ways to connect with IFES in host countries worldwide. 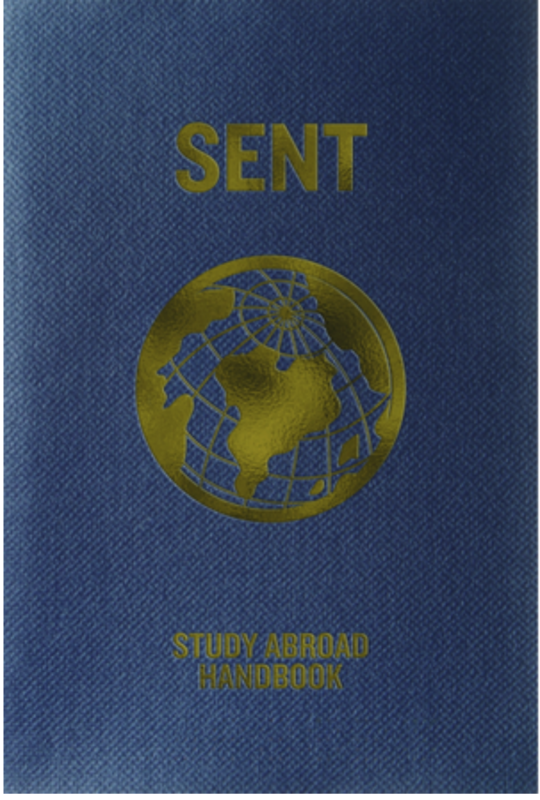 Sixteen weeks of Bible studies and journal prompts designed for the study abroad experience, including four monthly retreat guides to consistently process cross-cultural adaptation, witness, and spiritual growth. Curriculum for self-led or group debrief to help you re-enter U.S. culture well and integrate what you’ve experienced abroad into chapter life, campus outreach, and post-graduation. Passport Stamps - New in 2018!